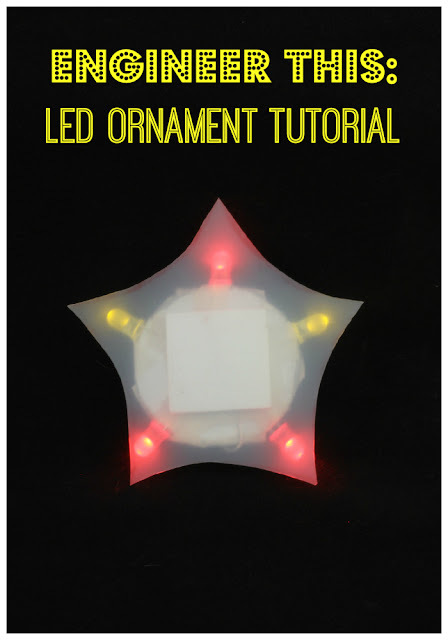 Today I want to share an engineering project for upcoming holiday season – a tutorial explaining how to build an LED ornament. 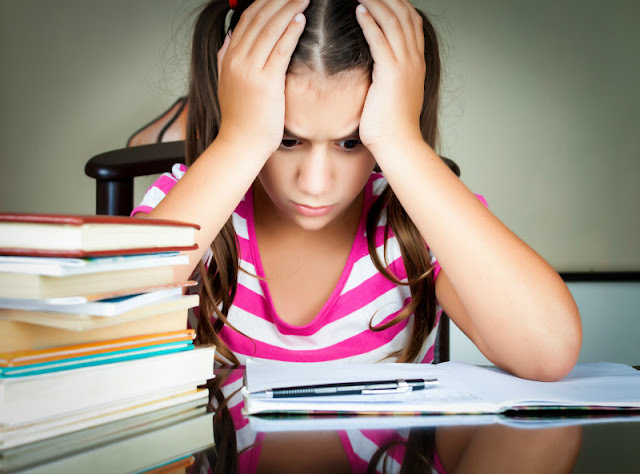 Students age 8 and older should be able to do it independently while younger kids can still have fun with it with some help from adults. Disclosure: I am an Amazon affiliate, and this post contains affiliate links. For full disclosure, please click here and thank you for supporting my blog! I have shared previously that our home and school club has launched an engineering club for fourth graders. They are now going through the first project of the year building and playing with Jitterbugs. Due to the size of facilitiy, available adult volunteers, and limited number of project kits, only 9-10 kids can go through our Tinker Lab in one week, which means that it will take 2 full months to rotate every fourth grader through a club. My husband, who runs this project, decided that it would be fun to have something special to do with kids in December where the whole class could build a project during class time and take it home with them as a small reminder to tinker every day. He also wanted this project to have a holiday theme, and, being an electrical engineer, he gravitated to something to do with light. He had to put a lot of thought into this project considering both the cost factor of materials for 90 kids and time factor of having the project completed in under 30 minutes. He designed this LED ornament project “from scratch” and used Smarty as a “test subject” to make sure that fourth graders can indeed put it together independently. My husband has put together a very detailed tutorial that he agreed to share with my readers. You can download it HERE. You can also download additional ornament templates. Hopefully, it will inspire many future makers out there to create their own LED ornaments for this holiday season. What are your makers creating in school or at home? A few years ago our local children's museum had a project similar to this, only it had a magnet on the back and you could throw them to the roof of the "cave" and help light the cave. It was quite cool. My kids will love trying this out (and it could work for their scouting stuff).